There is an artist you should follow. There is an album you should check. And - I promise you - you will fall for it. 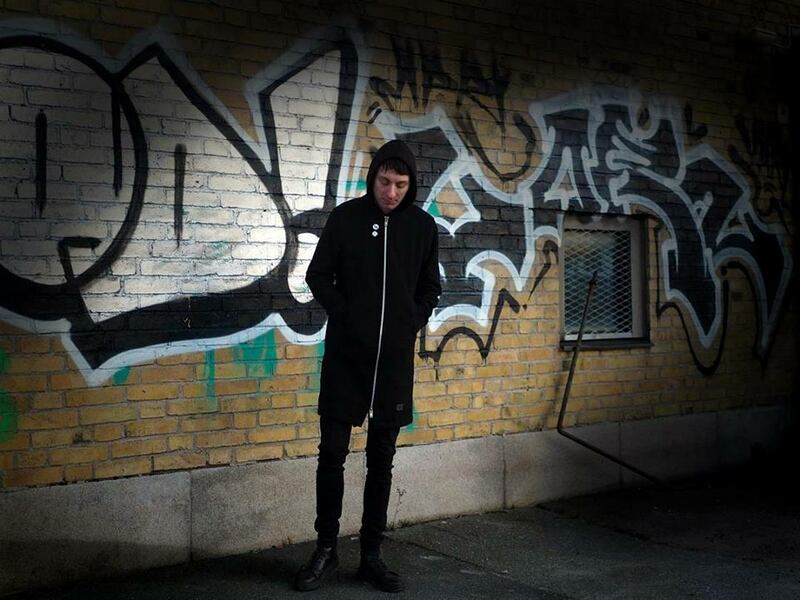 D4RKSTAR is the moniker of Gothenburg based, Swedish musician Andreas Lindh. After a 5-year hiatus from making music, his first solo album Black Hearts (June 2018) came about as a need to express personal feelings and situations. Needless to say, do not expect a "cheerful" album. Do expect, however, to be drawn in a highly evocative album, which blends darkwave, shoegaze and electro with Andreas' smooth vocals. And though most of the nine tracks are on the long side, they are so addictive that you will be asking for a few more minutes of them. 'Louder' is the latest single off the album. It presents a dreamlike, still edgy, soundscape and perfectly balances melancholy undertones with a certain indie pop touch. The single includes a remix by electronica maestro Lønnkrog and gives off nostalgic Depeche Mode vibes. You can check a video for 'Louder' below along with the whole album already available via Modernshortcuts on various digital platforms.